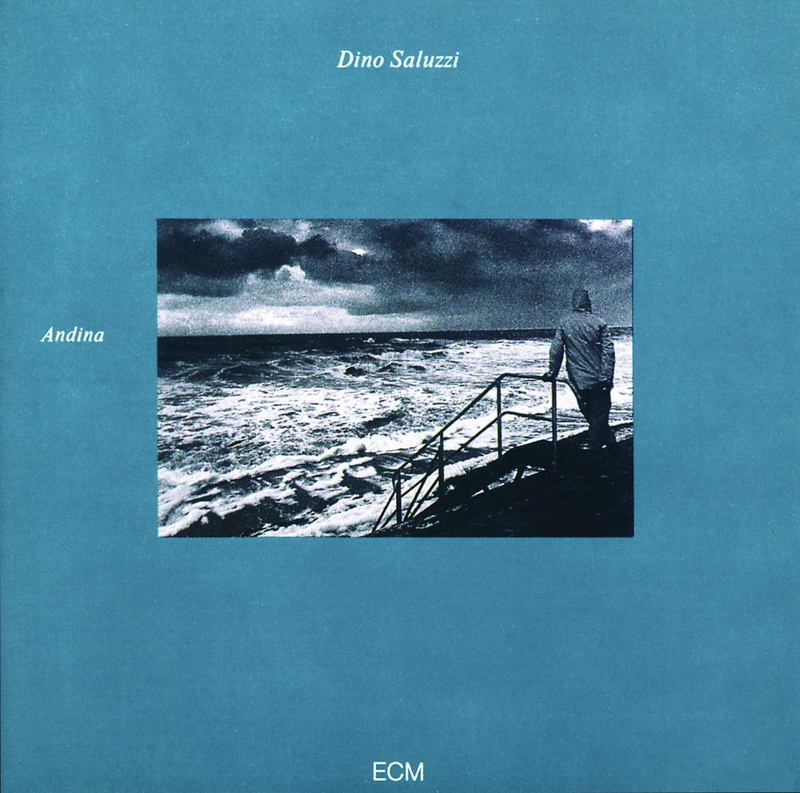 Each title on Andina, Dino Saluzzi’s second solo album for ECM, describes a different facet of the bandoneón prodigy’s creative process. He is the forlorn sonic architect, using melody to construct a world of indelible impressions, and perhaps nowhere more so than in “Memories,” which in both concept and execution seems the culmination of his notecraft and the spirit on which it thrives. Saluzzi makes an organ of his instrument, suspending a new ornament from every echoed moment, each a forgiving step into a shaded past. And in that past we encounter a life in miniature. A lively “Dance” introduces us to the music’s silver screen, on which rich insights flicker like a trailer for all that follows. “Winter” leaves a chain of cautious footsteps imprinted on the blanketed landscape. The promise of a warm hearth quivers in a single lit window, a beacon in the snowdrift. We feel this domestic comfort in every key change, in every “Transmutation” that balances agitation with resignation. The overwhelming solitude then splits into the eerie “Tango Of Oblivion,” moving with light footwork across heavy sentiments into “Choral.” This slow hymn-like progression is the one of the album’s most endearing, sounding like an organ touched by the fingers of a lone Kapellmeister, whose only muse is the absence of light. In contrast, the chording of “Waltz For Verena” twirls joyfully like a gymnast’s ribbon. And if by the time the title piece unleashes its emotional reserves you aren’t fully immersed, then you may want to get an EKG. Another quiet stunner from Saluzzi, Andina is lovingly recorded, allowing perfect separation between both sides of the bellows. His leading lines in the right hand move like ice skaters across the blackened surfaces of the left. And while an unaccompanied squeezebox recital may not sound like everyone’s idea of a good time, Saluzzi holds rapt attention through a constantly metamorphosing array of moods, melodies, and atmospheres. Nothing short of magical.